In the Shallow: Did Irina Shayk actually UNFOLLOW Lady Gaga? According to The Sun (take it with a pinch of salt), Victoria's Secret model Irina Shayk unfollowed Lady Gaga before her intimate performance with Bradley Cooper at the Oscars. 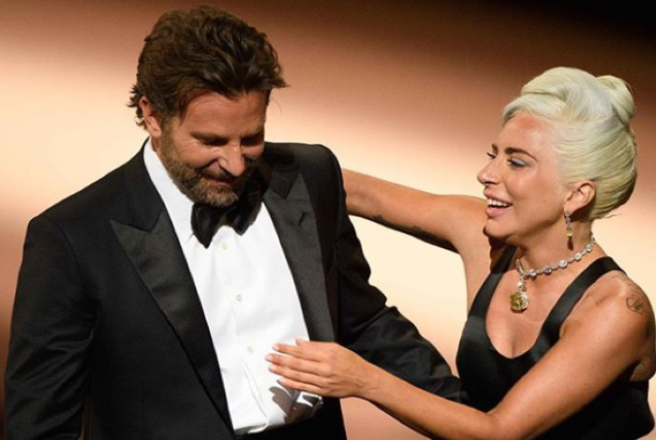 The performance of Shallow, which picked up the Best Original Song at the Academy Awards from their film A Star Is Born, has attracted a huge amount of attention from fans claiming the pair are secretly in love. Some of us think it's just good acting, and a healthy co-star friendship, but others claim a LOT more than that is happening, especially since Lady Gaga is newly single. 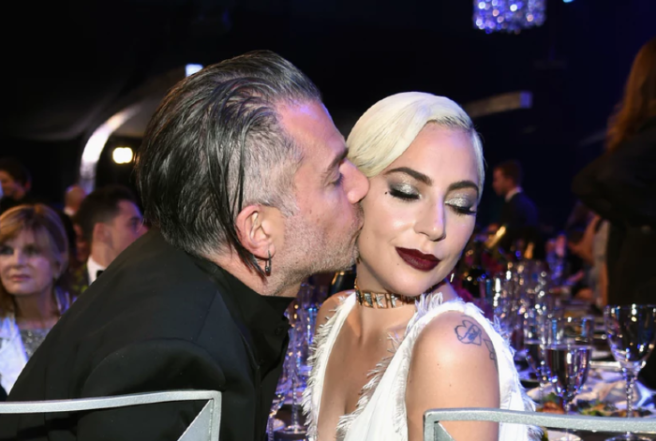 Lady Gaga broke off her engagement to talent manager Christian Carino, despite their awards season PDA, and now more fans are assuming that Gaga and Cooper are in luuuuuurve. Now Irina Shayk has apparently unfollowed the Enigma singer and actress on Instagram and Twitter as rumours about her beau of four years and Gaga were heating up. Their Oscars show was pronounced as "steamy" online by fans, and the 33-year-old model who has a one-year-old daughter Lea with Bradley, stopped following Lady Gaga weeks before the display. The Sun claims that Irina hit the unfollow button on or before January 30 after getting tired of the romance rumours and "chemistry" claims about her partner with Gaga. She hugged Cooper and Gaga following their performance, and seemed pretty pally with the iconic pop star, so who knows what's true and what's entirely fabricated? In an Instagram post commenting on the much-discussed duet, Gaga described her co-star Bradley as a “true friend.” Key word here: FRIEND. 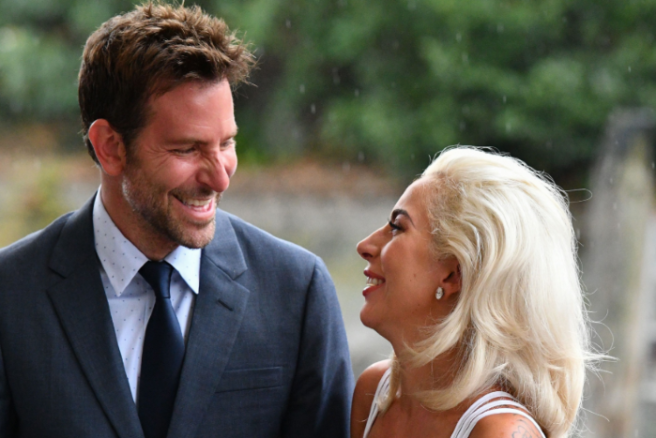 EVERYONE deserves someone who looks at you the way Lady Gaga looks at Bradley Cooper, okay? Everyone. It's so pure. 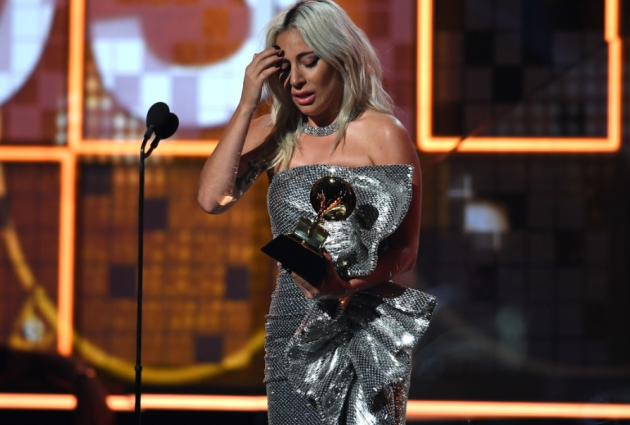 The multi-talented songstress won Best Original Song for Shallow, the leading tune from A Star Is Born starring Gaga and Cooper as a musical duo who fall in love. 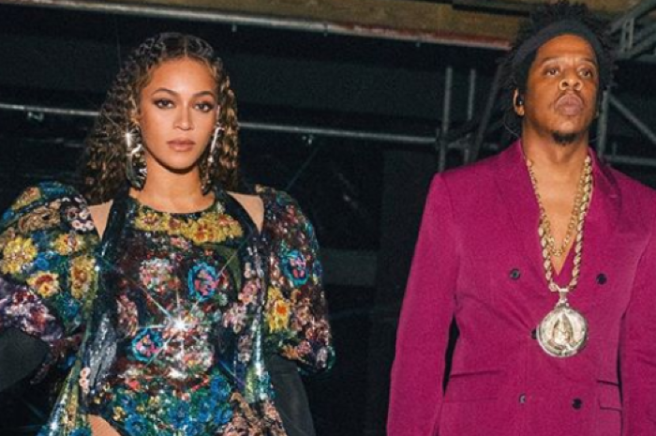 The world was waiting for their performance at the Dolby theatre last night, and it certainly lived up to its expectations. We're all shooketh, just look at how intimate this performance is. Most definitely Oscar-worthy, and Gaga's speech for Best Original Song blew the audience away. "I want to thank my family, my mum, my sister I love you, Bradley," she cried on stage. "This is hard work…but if you have a dream, fight for it. It's not about how many times you get rejected, or fall down or get beaten up. it's about how many times you stand, are brave and keep on going." The reaction from both the celebs in the audience and Twitter was hilarious, with the world having an emotional meltdown at just how perfect she is as a performer. She deserves this recognition. Eagle-eyed viewers noticed that Victoria's Secret model Irina Shayk, Bradley Cooper's baby mama and partner, had sat herself between Gaga and Bradley. Strategic much? Jennifer Hudson certainly was vibin' with Gaga's speech, which was uplifting as predicted. The star has only just broken off her engagement to former talent manager Christian Carino. Her $400,000 pink diamand ring was nowhere in sight, unfortunately. 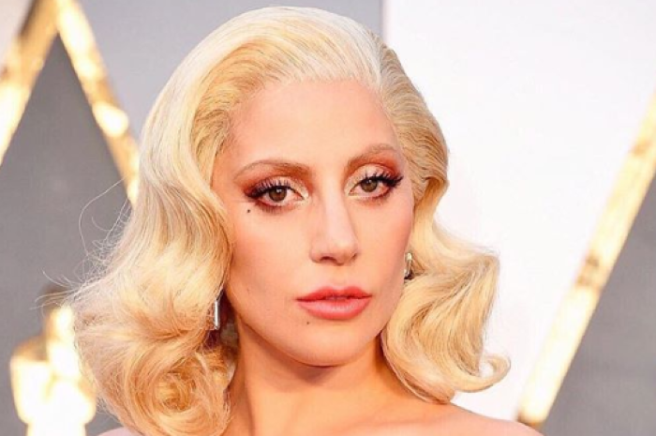 Congrats Gaga, we heart you for all that you do, carry on gal. Huge congratulations are in order for Krysten Ritter and her partner Adam Granduciel who are expecting their first child together. The Jessica Jones star confirmed the news at the Oscars last night. The actress showed off her blooming baby bump on the red carpet. She wore a stunning red Reem Acra dress for the awards ceremony. Her fans were overjoyed by the news. They showered the post with loving comments. “Congratulations! You’re going to be an amazing mother. I am so happy for you,” another commented. Krysten and her longterm boyfriend Adam Granduciel have been together for nearly five years. The Confessions of a Shopaholic actress met The War On Drugs frontman in 2014. We are over the moon for Krysten and Adam. The parents-to-be must be so excited to welcome their first child in the coming months. 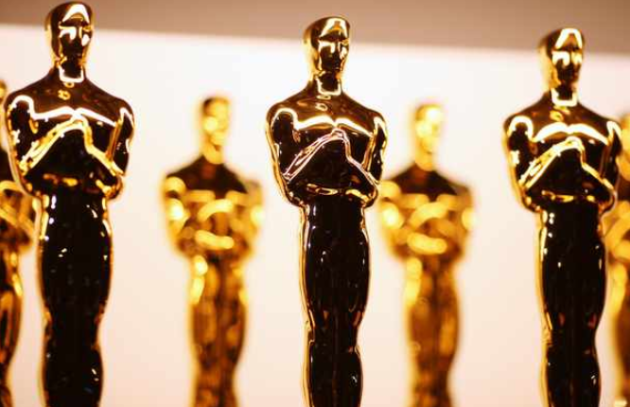 NOW TV has revealed the Irish public's faves for this Sunday's Academy Awards, and some of them just might surprise you. While many are speculating that Green Book or Bohemian Rhapsody will take the gong, Ireland's top choice for the Best Picture Award is A Star Is Born, featuring Lady Gaga and directed by and starring Bradley Cooper. Black Panther is also a dark horse in the category, being the first superhero movie to ever be nominated for the coveted prize. In terms of Irish talent, 44 percent of the nation's participants believe that Saoirse Ronan was robbed of a Best Actress Oscar nod (which would be her FOURTH nomination) for Mary, Queen of Scots. The starred in the film alongside Margot Robbie as Queen Elizabeth, and many believe her amazing performance deserved the nomination. Her previous category nods include roles in Brooklyn, Lady Bird and Atonement. 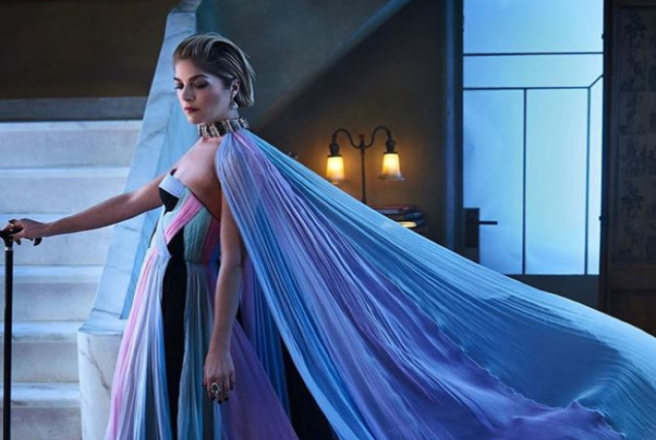 20 percent of survery participants said that they will be following the results and outcome on social media, and we suspect many of us will be gaggin' to see the gorgeous couture being donned. Unsurprisingly, Ireland's choice for Oscar host is the white wine-sipping legend that is Graham Norton. The acerbic wit would be pure gas at the Hollywood event, if his hilarious Eurovision content is anything to go by. The public voted 64 percent in his favour as host. NOW TV also found that 47 percent of Irish people will be watching the 91st Academy Awards on social media, a highlights reel or the news. 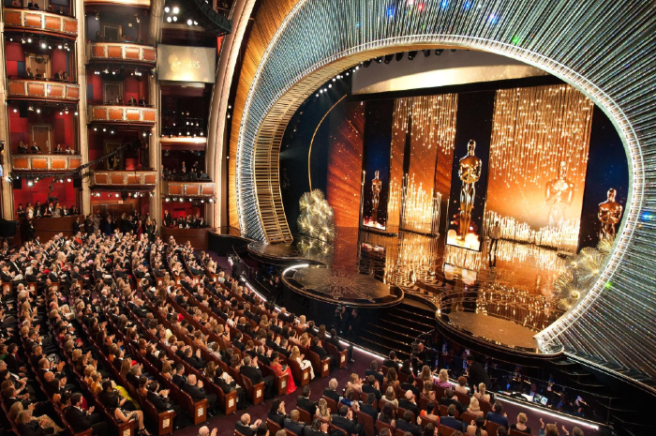 25 percent of Irish people will wait until the next morning to get the Oscars gossip, rather than the 20 percent who plan to keep updated as the ceremony happens. For any Oscars enthusiasts, watching the Academy Awards is easier than ever. NOW TV also calculated Ireland's favourite or most memorable Oscar moments, and they're still scandalous as ever. The La La Land Best Picture error in 2017 topped the poll as the most memorable Oscar moment, with more than one-third of respondents recalling the horrendous moment that the film was called out as Best Film by MISTAKE, stealing Moonlight's thunder. Ellen DeGeneres' star-studded selfie was next in line, taking 22 percent of the Irish public's vote. In terms of red carpet fashion highlights, 26 percent of participants chose Cher's 1986 bare stomach look with a feathered headpiece as the biggest fashion fail. Bjork's 2001 swan dress with egg laying motion was also a high contender in the faux pas category. Sacha Baron Cohen appearing as Admiral General Aladeen took 21 percent of the fashion fail vote, and Gwyneth Paltrow’s braless goth look from 2002 had 19 percent of the vote. 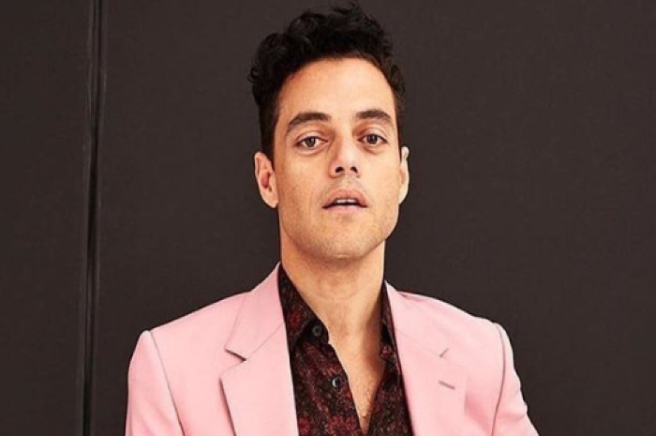 Ellen DeGeneres topped the polls as the most favourable Oscar's host, taking 29 percent of the participants' favourite vote, and Whoopi Goldberg came second with 20 percent. Steve Martin and Alec Baldwin had 14 percent of the vote as a comedic duo. NOW TV have given us the goss, and you can watch the ceremony through their website here. The most glamorous awards in the business are scheduled for this Sunday, and excitement is building; mainly because we're GAGGIN' to see what's in the notorious goodie bags. 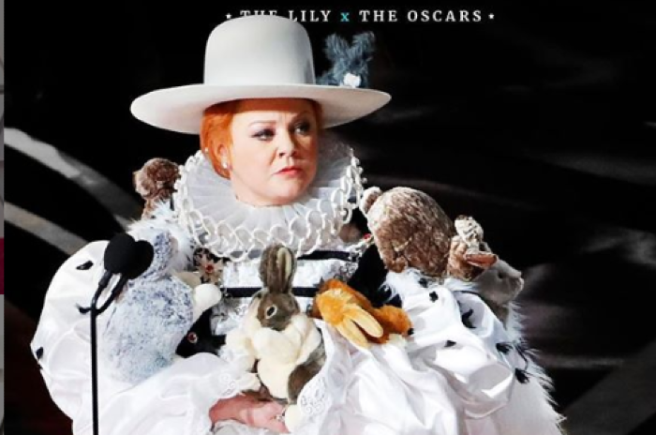 The annual Academy Awards are filled with prestigious Oscar statuettes and celebrities dressed to the nines, and the nominees famously receive ridiculously boujée gift bags. Why, you ask? Apparently, they need trips to exotic countries and hand-made chocolate truffles as well as awards and haute couture red carpet looks. California has recently legalised the drug for recreational use, so the nominees can calm their awards ceremony nerves. The 2019 swag bags also feature skin care products infused with the drug (cannabis facial moisturiser anyone?) and a free membership of the first cannabis-friendly social club in LA. Private “phobia relief" sessions with "the world's number one phobia expert" are also on offer as a freebie for the Hollywood stars, according to The Telegraph. The company who manufactures the chocolates warns anyone who is unused to cannabis to start low and go slow, instead of wolfing down the entire pack at once. That'll be a hard one, considering the celebs barely eat for the entire day of the Oscars. This years' nominees including Glenn Close, Bradley Cooper, Lady Gaga, Christian Bale, Amy Adams, Olivia Colman, Rachel Weisz, and Richard E Grant. A company called Distinctive Assets are putting together the cannabis gifts this year, with the founder saying they decided to include them after the drug was legalised. Lash Fary said: "This year, we are so excited about the legalisation of cannabis in California so we will be including a number of items in that category." Gowan, Lash, you mad scone. Oscar-winning actress Susan Sarandon admitted in 2013 that she was high on cannabis at many Hollywood events; “I would say almost all, except the Oscars." The 2019 Oscars ceremony is already facing controversy, after Kevin Hart dropped out as host. Typical internet. As soon as a celebrity break-up happens, it just HAS to go and blame someone for the split, and assume an affair is taking place while they're at it. Lady Gaga and her fiancé Christian Carino have officially called off their engagement about five minutes ago (sob), and poor Bradley Cooper is taking some serious heat for it. A Star Is Born fans are convinced that the pair are secretly in love, despite the fact that Bradley has been dating Irina Shayk since 2016, and has a child with her. We're absolutely devastated for Gaga, but her fans have been bombarding Bradley Cooper and Irina Shayk's Instagram accounts for some strange reason. The speculation that the Shallow singers are in love has increased since they performed an emotional duet at her Las Vegas Enigma show. "It just didn’t work out. Relationships sometimes end. There's no dramatic story." See? No. Dramatic. Story. Did the rumours stop there online? Hell no. I seriously hope Lady Gaga and Bradley Cooper are having an affair, not kidding. The fans beg to differ; "I seriously hope Lady Gaga and Bradley Cooper are having an affair, not kidding," said one fan. Their chemistry in the award-winning film is palpable, but it's called ACTING, folks. Fans have flooded Irina's Instagram with comments telling her to "let Bradley be with Lady Gaga", and "Stop letting Gaga near your man, it's embarrassing." Good lord… harsh much? The memes, the comments, the MARRIAGE insinuations? We can't cope with the internet, stop the car we want to get out. The two were in happy relationships when the movie came out and hit cinemas, yet fans assume their on-set acting is the reason for Gaga's break up MONTHS later. lady gaga and her fiancé called off their engagement and I have two words… Bradley. Cooper. "I have two words: Bradley. Cooper." We have two words: Internet. Cancelled. We acknowledge that Bradley and Lady Gaga have a stunning relationship, but men and women can actually be just that; friends. Co-workers. Creative talents on the same set pretending to be lovers for a screen and entertainment purpose. Please locate your chill people, and leave poor Irina Shayk out of this. Gaga has enough on her shoulders with a break-up, in private.